STONEVILLE -- Mississippi State University's recent release of Pace means Delta rice growers no longer have to choose between a high yield or a solid disease package.  “Pace is a long-grain, high-yielding, semi-dwarf variety with good straw strength and field tolerance to sheath blight and blast diseases,” said Pace's developer Dwight Kanter, a rice breeder at MSU's Delta Research and Extension Center in Stoneville. “It averaged eight bushels an acre more than Cocodrie across all seven test locations in our on-farm variety trials in 2005,” Kanter said. For rice growers who want disease protection, like Ronnie Aguzzi of Aguzzi Brothers Farms in Bolivar County, Pace is just the type of rice they are looking to plant. “I think a strong disease package is one of the best things to have, especially when it's tied in with a high yield,” Aguzzi said. The Aguzzi Brothers know the savings possible with growing disease-tolerant rice and eliminating costly fungicide applications because they have grown Pace's genetic predecessor, Priscilla, for years. 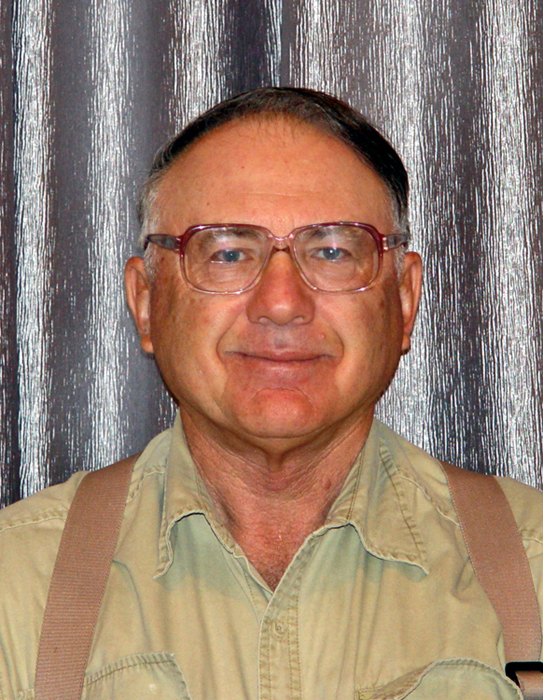 Steve Martin, an agricultural economist at the Delta center, estimates that fields planted in Pace could save more than $30 per acre because of its disease tolerance. Mississippi Agriculture and Forestry Experiment Station plant pathologist Gabe Sciumbato said growers using Pace would have an assurance against disease outbreaks that popular varieties Cocodrie and Cheniere cannot offer, and that they would see a significant reduction in fungicide costs. “In a lot of cases, they could avoid a fungicide application altogether,” Sciumbato said. As for nitrogen requirements, Pace's demands are similar to current popular varieties such as Cocodrie and Cheniere, according to Tim Walker, a MAFES rice agronomist. “This is very comparable to what is needed for Cocodrie and other varieties,” Walker said. Kanter said Pace's lodging rate is also comparable to Cocodrie's and even slightly better by about 4 percent. Kanter said Pace's milling percentages, on the other hand, are slightly less than that of Cocodrie. The rice breeder said Pace averaged about 5 percent less in whole milling yield than Cocodrie in 2005 and 2004 and about 3 percent less than the popular variety in 2003. “However, for any variety, harvesting at the optimum grain moisture level gives the potential for higher milling yields,” Kanter said. Data on Pace's performance against the physiological disorder of straighthead will be released in the weeks ahead. 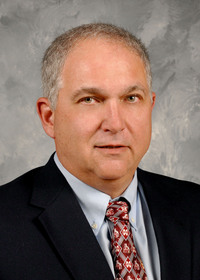 However Kanter noted that straighthead symptoms have not been observed on Pace in the numerous on-farm trials conducted during the past several years. The news of a high yielding successor to Priscilla may sound promising to Delta rice farmers such as the Aguzzi Brothers, but they still must wait for registered seed producing companies to purchase and grow the seed this season in order for plenty of Pace to be available in 2007. Rice growers interested in Pace should consult now with their registered seed dealer so Pace will be available to them commercially next year.